We have chosen the location of Senso retreat to be in an early 18th Century Villa on a front line of a sleepy village on the waterfront of Boka Kotorska Bay, because of its sustainable properties and clean environment surrounding it. An ancient building repurposed, furnished with antiques and furniture from local sources was constructed centuries ago respecting natural land structure. Sea jetties serving the building were built in a traditional way, without altering local coast line. Set in the heart of a Natural and Culturo-Historical Region of Kotor in Montenegro, this heritage property is just 15km from Tivat International Airport and is easily accessible from other airports. It is within easy walking distance to the old town of Kotor, UNESCO World Heritage site, so conveniently located for exploring this beautiful region. 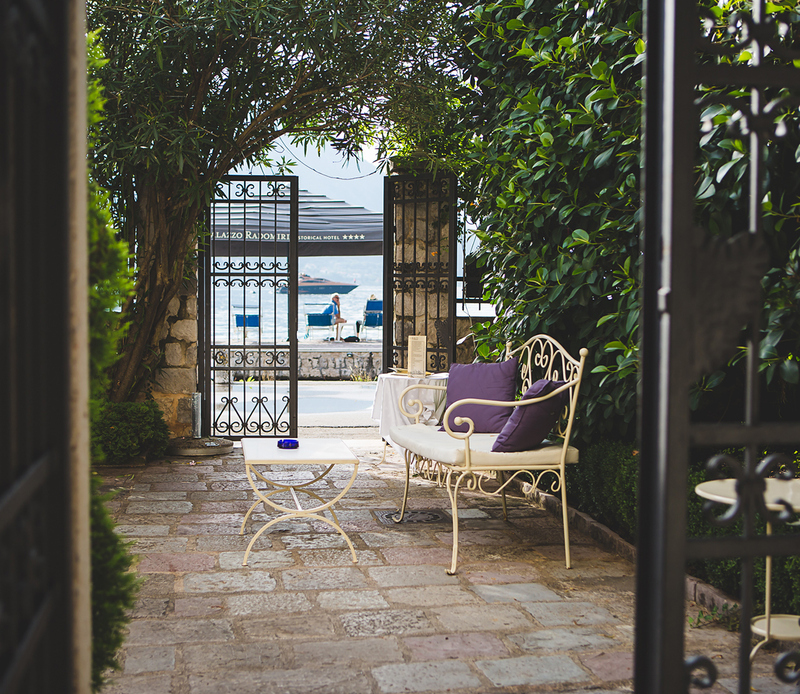 Senso di Cattaro borrows its accommodation from a beautiful boutique hotel - Palazzo Radomiri. It offers 10 unique guest rooms Every room is unique in its own way, individually furnished with antique pieces in style of local interiors. With exposed stone walls and magnificent views over the bay, rooms are filled with spirit and charm, giving you a chance to absorb the distinctive atmosphere of this area and truly relax. 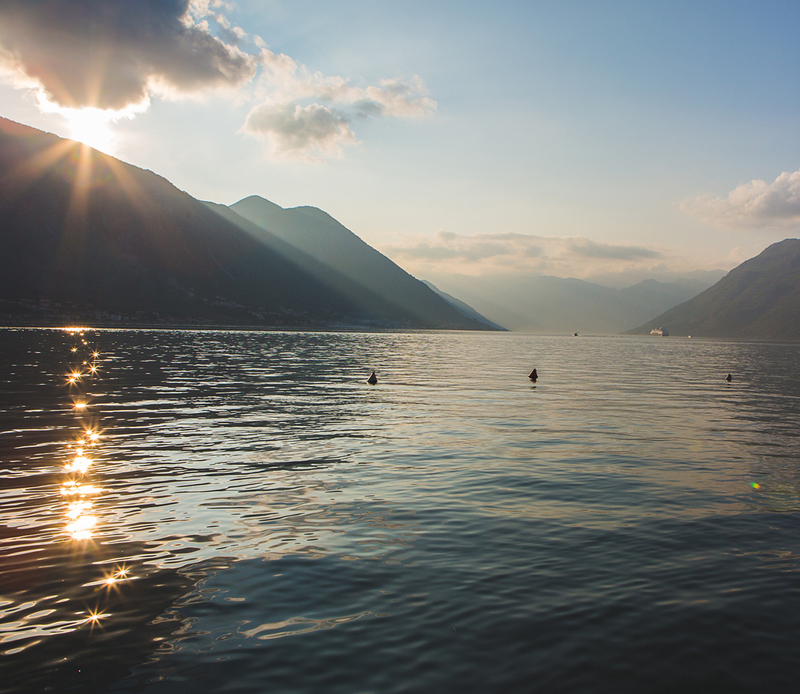 The rooms are used for individuals or couples who intend to use the facilities at Senso di Cattaro for 3 days juicing fasts or longer programmes. The retreat also features Palazzo restaurant, an outdoor pool, bar with lounge area, mini fitness centre and wellness spa. And, with a choice of room configurations, there is something for every family or group of friends.